Why is Alika a best choice Shopify theme for store selling outdoor sport gear, hiking clothes and equipment? Outdoor sports are the hobby of many people all over the world, therefore the profits from outdoor sport store are constantly increasing, many brands invested a lot of money to online store to reach out more potential customers. Alika is really amazing section Shopify theme for outdoor sport gear & hiking clothes store, discover now! 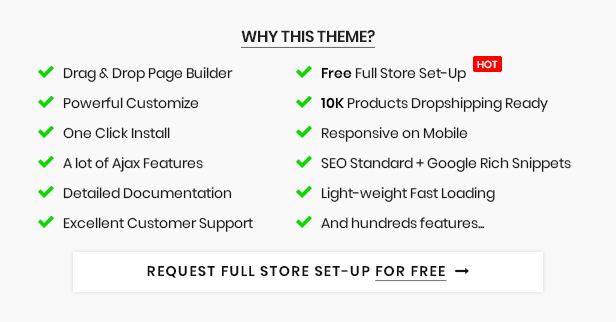 Papatheme believe that, Alika – section Shopify theme is really suitable for outdoor sports stores. Because this sport store Shopify theme give web developers the freedom of maintaining their online store’s flexibility and consistency. Alika is suitable for online sport store selling outdoor clothing, gear, footwear, equipment, accessories, outdoor apparel, camping and hiking gear. If you are selling running sport shoes or mountain sport equipment this Shopify theme is also the best choice for you! One of the biggest advantages of Alika outdoor sport store Shopify theme is the ease of their installation and modification. 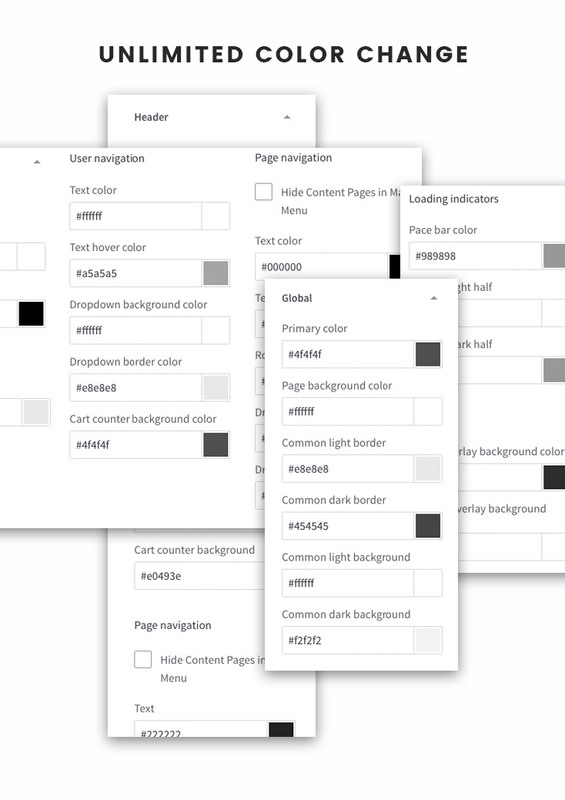 You don’t have to pay a lot of money to set up or change site’s interface. Alika Shopify theme provides many useful highlight features such are: Sections, Drag and Drop, Page Builder, Mega menu, responsive fully, advanced filter, SEO boots, etc. 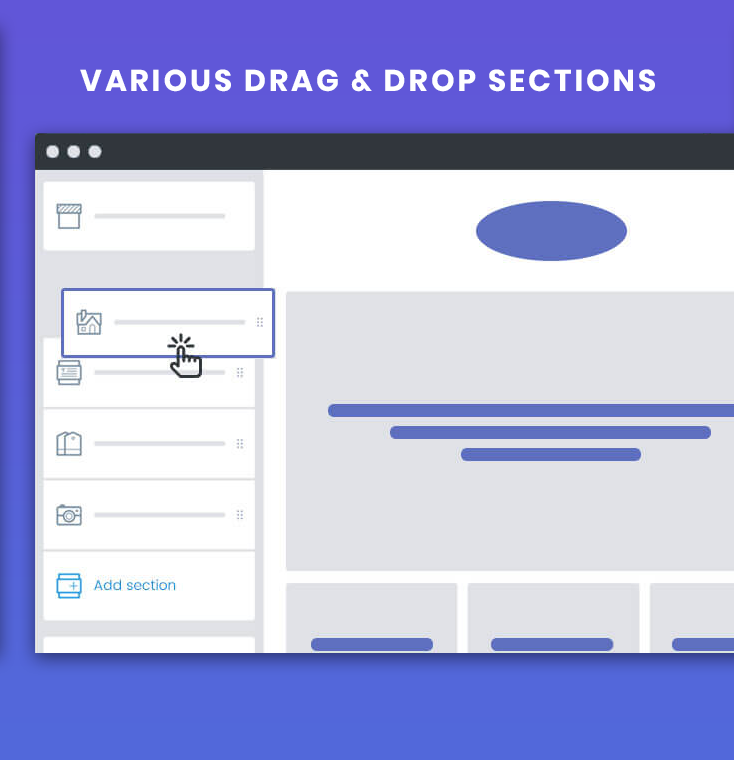 With sections and page builder, you can add or remove the content, change the color, video, poster, banner anytime you want. For example: In the summer, you can show the best climbing equipment on the slideshow, when the winter comes, you can recommend the latest skiing - equipment to reach out the customer, who are interested in these products. 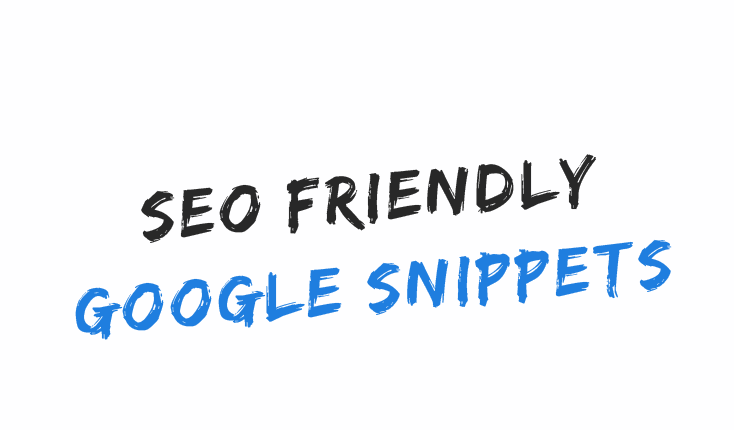 Beside that, Alika also provides an useful feature: SEO optimization. This feature is what ranks your site in search engines. Alika template is SEO friendly, which means that you will get a good online traffic and plenty of unique site customers. Experts enjoy working on this platform thanks to possibility to change URLs, and tittle tags, among other things. Are you interested in Alika ? Click to buy it right now.